The Academy Awards are tonight and we’ve reached the end of our weeklong coverage of the Oscars. Today we profile the Best Picture nominees. Nine films were nominated for Best Picture this year. Four of the films have a slim-to-none chance of winning the award because their directors didn’t receive a nomination in the director’s category. Since 1929, only four films have won Best Picture without also receiving a director nomination (Wings, Grand Hotel, Driving Miss Daisy, and Argo). That puts Fences, Hell or High Water, Lion, and Hidden Figures at a major disadvantage. La La Land has enjoyed being on the mountain top with fourteen nominations. Or maybe it hasn’t enjoyed its frontrunner status. The amount of backlash and criticism it has received continues to grow and become more convoluted. 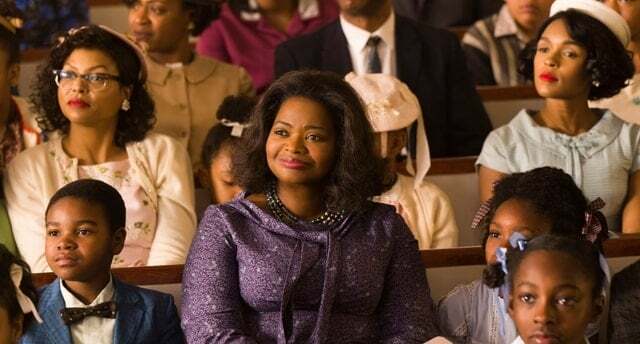 Films like Moonlight and Hidden Figures continue to trend upwards and have been spared the vitriol that many folks have leveled at Damien Chazelle’s modern musical fantasy. 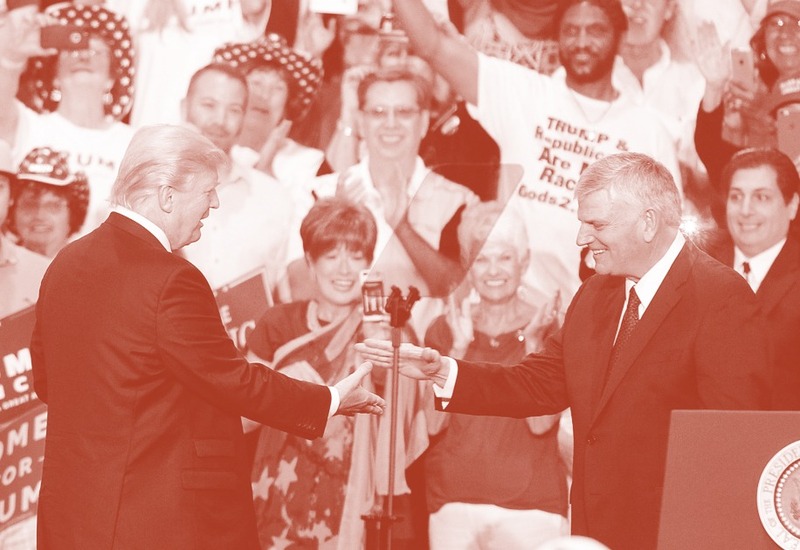 But is the criticism too little, too late? And forgetting the Oscars for a moment, what was the best film from 2016? Five of the nine films represented on this list made my top ten. The last four films on my list did not make my top ten and I would have gladly replaced them with The Edge of Seventeen, 10 Cloverfield Lane, The Green Room, Midnight Special, Loving, or OJ: Made in America (hey, it got nominated for Best Documentary). Here is how I would rank the nominees. I enjoyed watching Hidden Figures with my young daughters. But this is not one of the best films of the year. It’s unabashedly inspirational and that’s biggest problem with the film; it lacks real tension. I’m having a hard time believing what the film is serving me. I believe most of what it depicts happened, as it was recently rated the most accurate of the historical films represented on this list. No, I’m having a difficult time believing that the racism and sexism these women faced was as benign and saccharine as the film suggests. They’ve turned what could have been a formidable film into a Remember the Titans Disney-lite film. 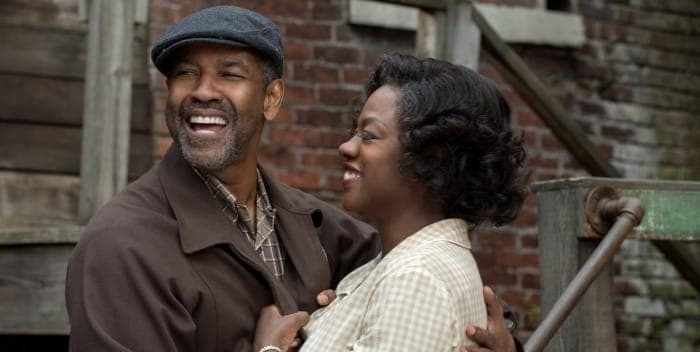 I spoke at length already in my write-ups on Denzel and Viola about what I admire about this film and how it frustrates me. The source material is powerful and the performances are strong. But the staginess of the film and the uninterrupted soliloquies start to become redundant and wearisome. By the end of the film, the characters don’t talk to each other, they talk at each other. Like La La Land, this is a film that makes some bold choices that the audience either does or does not accept. Andrew Garfield’s performance is either earnest or gullible. The violence is either excessive or effective in contrasting the remarkableness that someone who voluntarily exposed themselves to the level of carnage without a weapon. 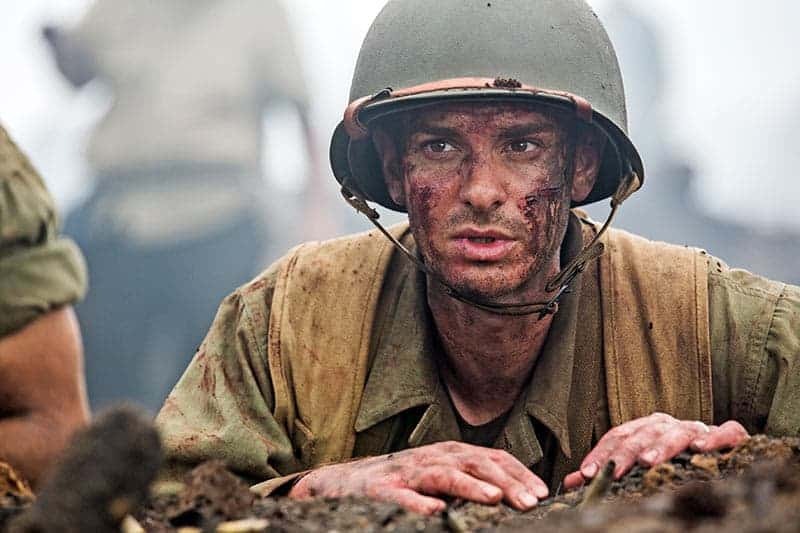 It is far from a perfect film and I wouldn’t have given it a Best Picture nomination, but it is better than I expected and may signal a return to form for Mel Gibson, much to the dismay of many in Hollywood. 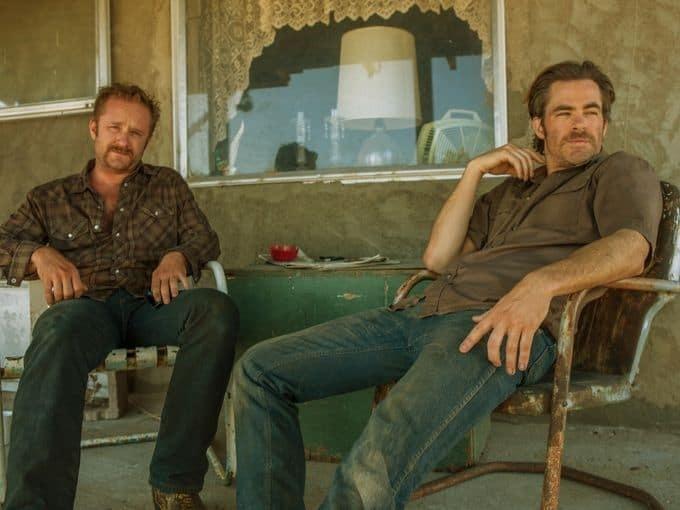 David Mackenzie’s modern western is essentially a genre film done exceptionally well. A western about bank robbers who feel banks rob them, this film has insights into the economy of our times. The screenplay, the direction, and Ben Foster’s performance are all strong points. But as I watched it I couldn’t help thinking that it was the best imitation Coen Brothers film I had seen in a long time. 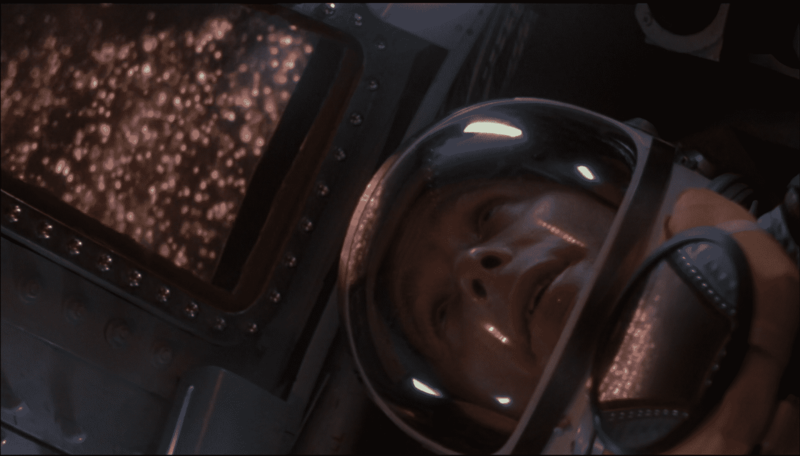 I already have spoken about Denis Villeneuve’s remarkable achievement in direction. 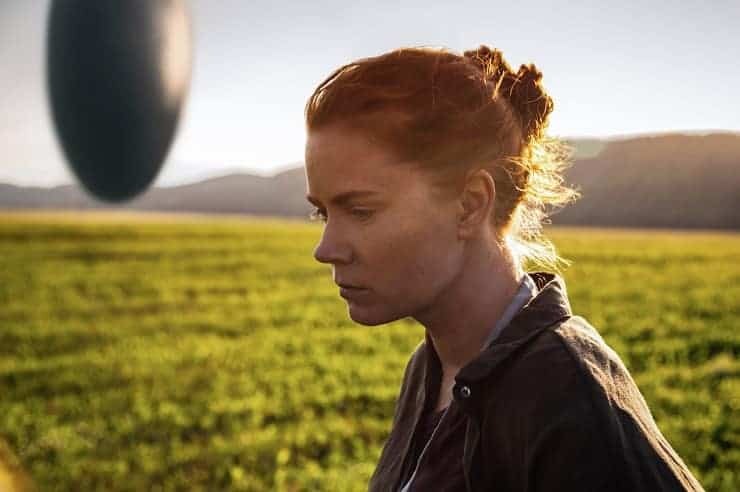 Arrival captures the awe and fear that humanity would experience should beings from another planet announce their existence and presence on earth. Villeneuve’s style is clean, sparse, and cold. Some don’t emotionally connect with his films. I find them to be very rewarding and am excited for his upcoming Bladerunner sequel and hopefully his version of Frank Herbert’s Dune. This film snuck up on me out of nowhere and became my biggest surprise film of 2016. Garth Davis did a remarkable job in his directorial debut, taking an inspiring and quirky true-life premise (boy finds family using Google Earth) and built tension, heartbreak, and inspiration. Dev Patel has a slim chance of winning Best Supporting Actor. 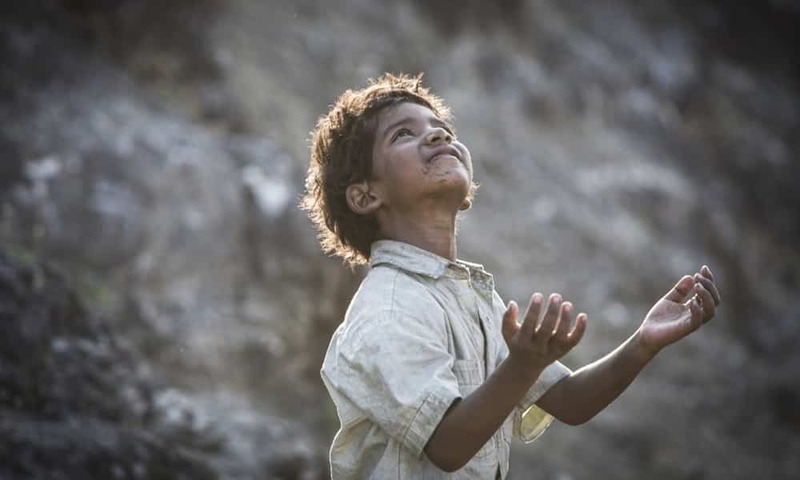 I think young Sunny Pawar is the standout of the film and his performance in the first one-third is the heart and soul of the film. My top three films of this year are so close in ranking that I considered not putting them in numeric order. Manchester by the Sea is the most singularly focused of my top three films. It is a remarkable character study on grief, forgiveness, and the ability (or inability) to connect with others after a traumatic loss. It’s also much funnier of a film that people might realize. They are going to be studying this film and its screenplay in film schools for the next decade. Moonlight is the most personal film on the list. Barry Jenkins took elements of his life and integrated them into Tarell Alvin McCraney source material from his play “In Moonlight Black Boys Look Blue.” Set in three different time periods, Moonlight is a transcendent coming-of-age story about a boy named Chiron (played by Alex R. Hibbert, Ashton Sanders, and Trevante Rhodes). 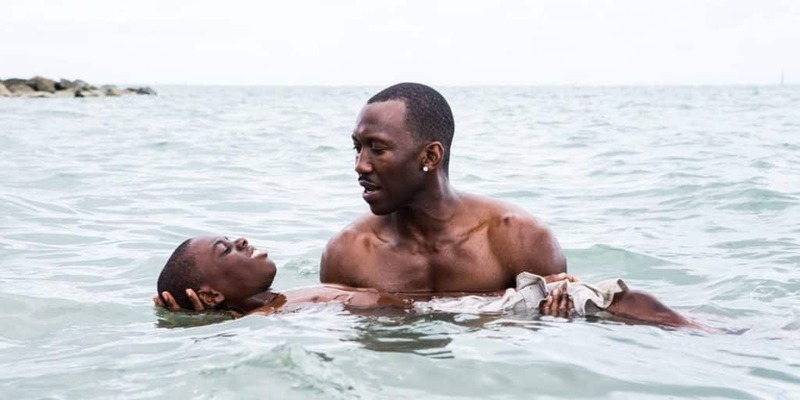 Exploring the age of question of “who am I?” for a young gay black boy, Moonlight uses a pivotal scene early in the film to point to the overall theme. Young Chiron is getting instructions on how to swim from his streetwise mentor (played tenderheartedly by Mahershala Ali) and the scene is a summation of the film. Moonlight is about a young black boy trying to stay afloat as a storm is rolling in. That’s Moonlight. La La Land is the most ambitious film on this list. Of my top three films, it’s also the most flawed, but I am celebrating the ambition and joy of Damien Chazelle’s homage to Hollywood, pursuing your dreams, and the musicals of past eras. Chazelle toiled for six years to make the film that has echoes of Singing in the Rain and The Umbrellas of Cherbourg. You see its influences on screen, but it’s never pastiche. Folks may argue that Moonlight is a more important film given its subject matter (no argument here), but no one film this year dragged me through such a wide canvas of emotions (joy, humor, hope, tenderness, love, disappointment, nostalgia, and bittersweet happiness) than La La Land. PREDICTION: I’m having a surreal feeling heading into the Oscars because my favorites of the year usually do not align with what is expected to win. Other than Casey Affleck starting to look like an upset victim, all my picks for acting and directing are poise to win. And in the Best Picture category, La La Land looks to take home the big prize. Having said that, I hope Kenneth Lonergan and Barry Jenkins (and their respective films) receive recognition as well. 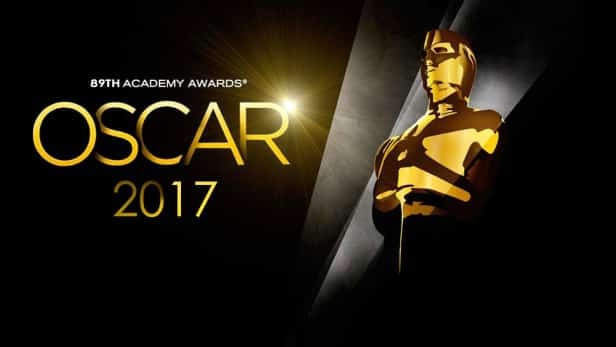 The 89th Academy Awards® are tonight at the Dolby Theatre® at Hollywood & Highland Center® in Hollywood, and will be broadcast live on the ABC Television Network at 7 p.m. EST/4 p.m. PST.